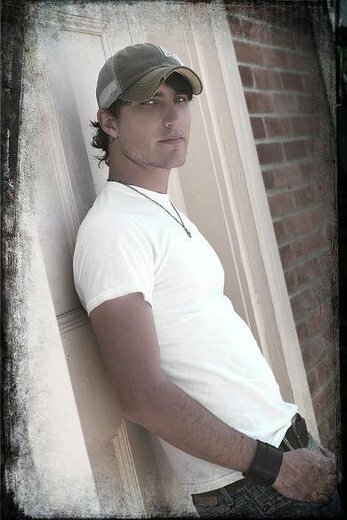 Singer/songwriter Rob Carona captivates his audience with a sound that blends country, rock, and soul influences almost seamlessly. Rob brings his years as a piano and guitar experience to the stage, but it's the soulful quality of his voice, and heartfelt honesty in his lyrics that draw fans back for more. "I write about the "real stuff"...when someone hears my songs, I want them to say 'Yeah, this guy gets me'. I just want people to be inspired by my music and lyrics. They should be able to bob their head, smile, cry...I want them to feel like they are living inside the song. Having gathered inspiration from Keith Urban, The Black Crowes and Brian McKnight has helped him refine his unique style and persona. Rob Carona's presence is mesmerizing, and he maintains a level of integrity and diversity in his music that has become a rarity in today's mainstream music scene.